there is so much freedom...I need to remember that! ahh. that was like a breath of fresh air.. :) thank you again for the reminder of His goodness. Finding the harmony of our life in Christ...makes the dance much smoother. 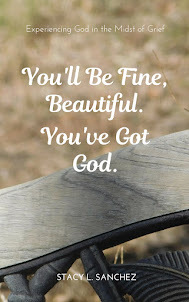 :) Thanks for the reminder that God does all things well! Happy Thanksgiving dear friend! it is great to be free and smile.